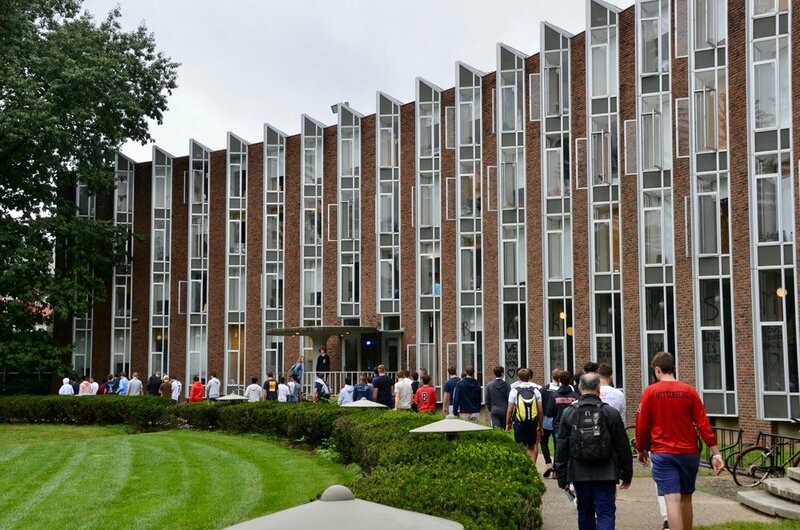 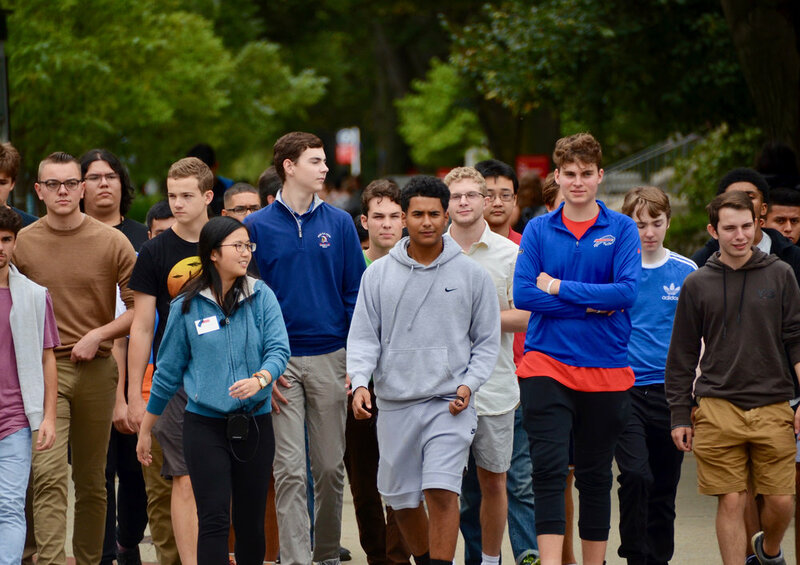 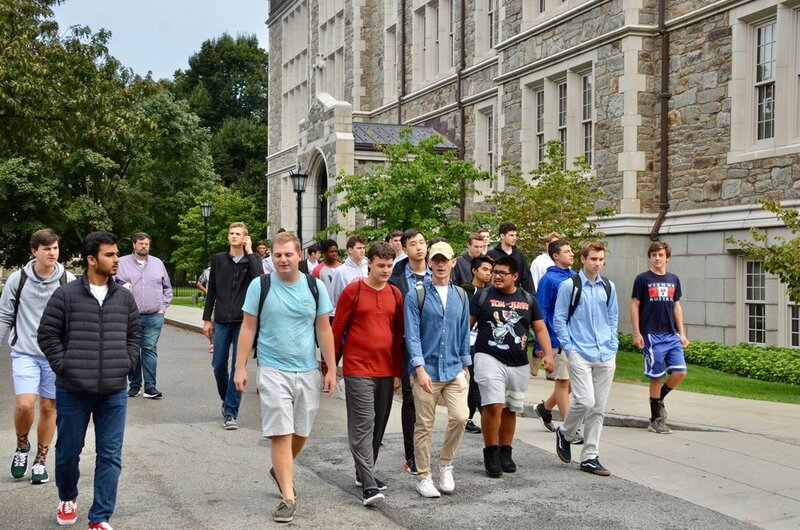 Each fall for the last 25 years, Forms V and VI students visit six to eight campuses in order to experience and learn about different types of colleges and universities. 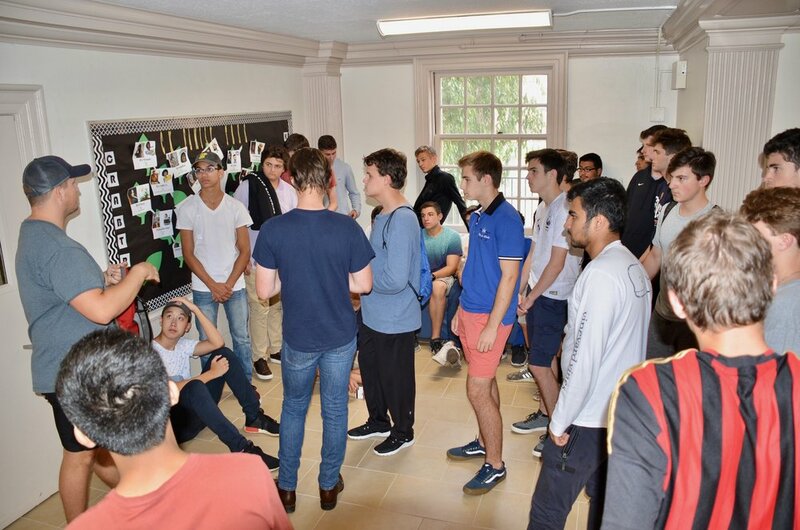 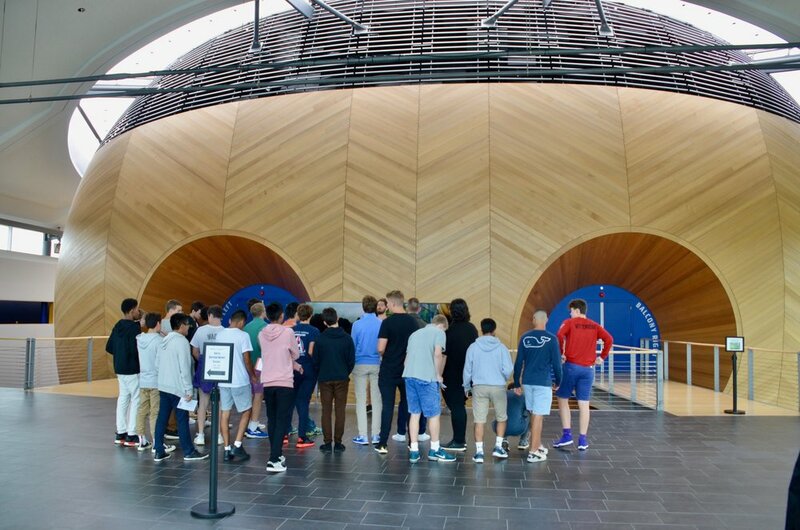 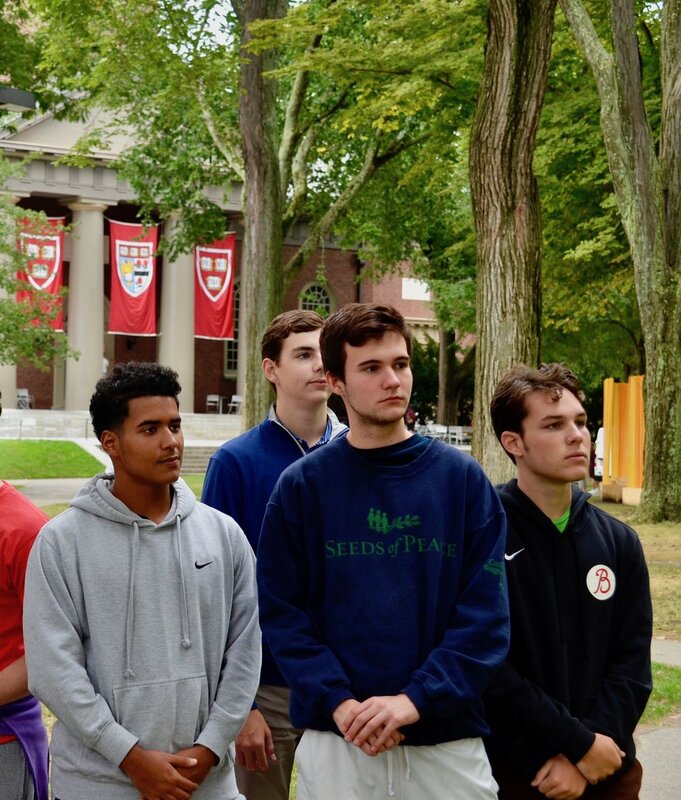 This year our boys visited Vassar College, Rensselaer Polytechnic Institute, Boston College, Boston University, Harvard University, Tufts University, Amherst College and University of Massachusetts Amherst. 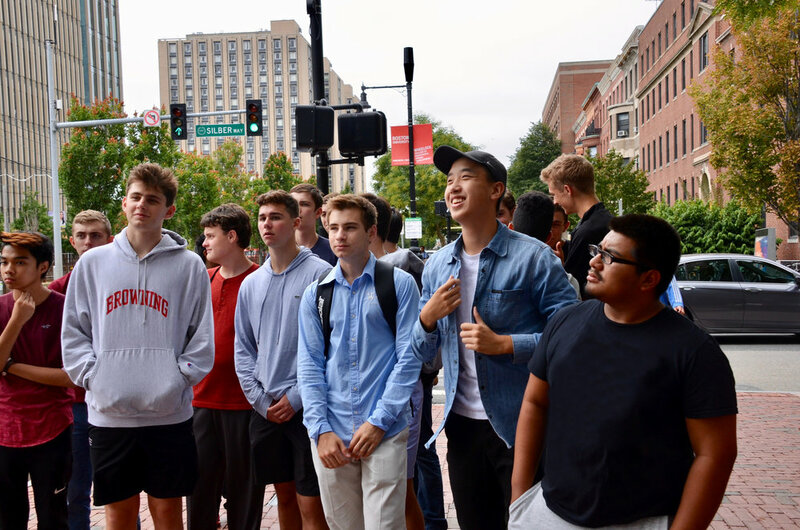 The purpose of the trip is to expose students to the breadth and variety of schools available to them and to spark discussions about what other schools they might want to investigate. 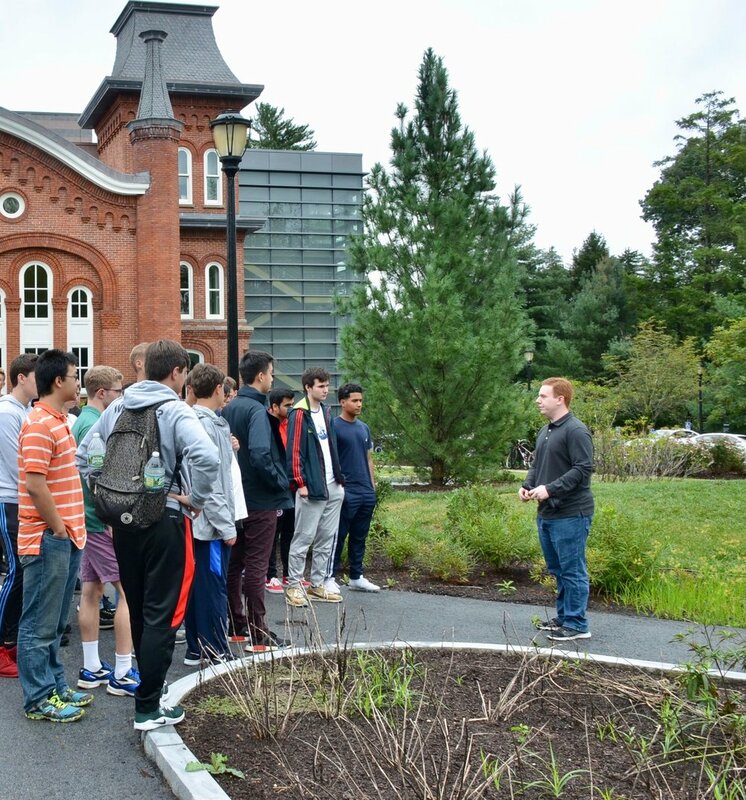 On each trip, students will visit big schools and small schools, public and private, urban and rural. 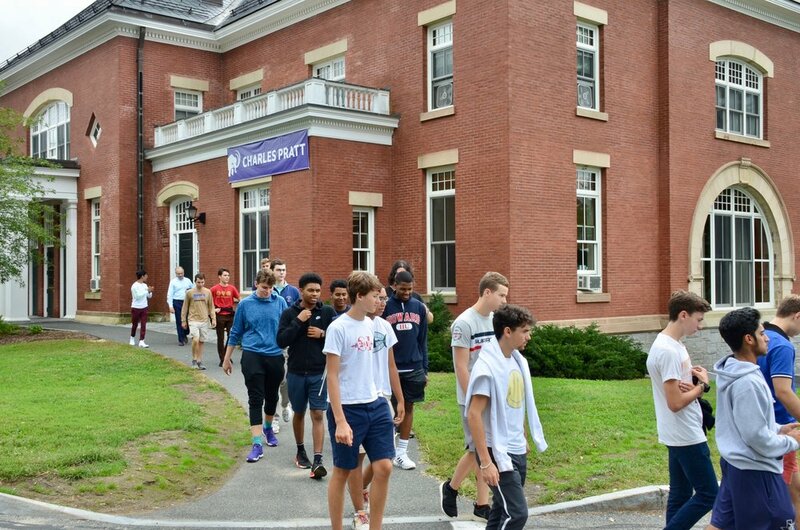 By the time a Form VI student applies to college, he will have visited upwards of 15 campuses, helping him form a much clearer sense of the type of environment in which he could see himself thriving. 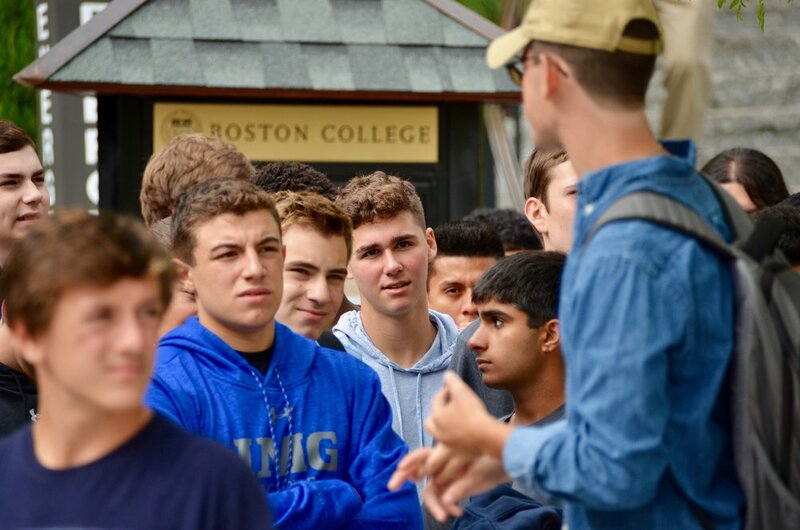 Click here to watch a video about Browning's college guidance program, including more about our unique Form V and VI college trip.